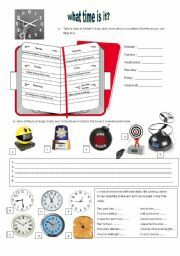 Here is a two-page worksheet dedicated to saying the time. There are five different activities on the topic. 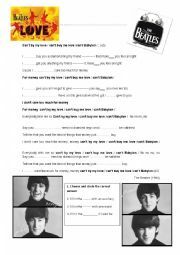 I designed this worksheet for my daughter but I´ll use it in class later on. Happy New Year everybody. what does a Queen have to do? Have your pupils ever wondered what the role of a Queen is? 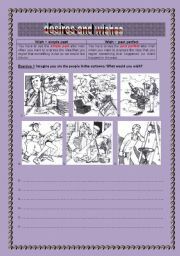 I designed this worksheet/quiz to help them understand what a burden it is. I hope you´ll have as much fun seeing/using that printable as I had making it. Happy New Year everybody!!! I´ll soon be bringing pupils to Liverpool and of course we are working on the mighty Beatles before going. 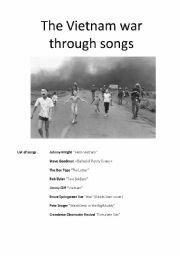 I have added this song to our "repertoire" to introduce reported speech but also "ought to" Hope you´ll enjoy it. 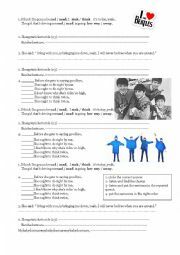 here is a worksheet I use to have my pupils use the structure want somebody to do something. 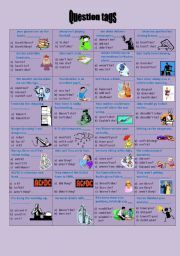 Here is a fantastic and useful poem I found on the net some years ago. 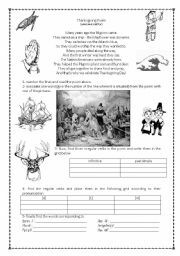 It tells the whole story of Thanksgiving in eight lines (it can be used as a warm-up exercise or as a conclusion on the theme of Thanksgiving)and it enables me to hand some easy exercises on past simple over to my pupils. Finally; I have them learn this poem by rote. 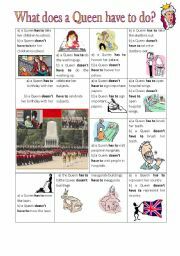 I use this worksheet to introduce the structures: wish + simple past wish + past perfect. I hope you´ll like it. keys are included. reflexive pronouns, reciprocal pronouns or nothing? Here is a very simple MCQ about reflexive and reciprocal pronouns. It is of course fully editable. Enjoy. Here is a simple presentation to introduce daily routines. It is made up of 28 pages. The first 14 pages are nothing but pictures that will enable you to introduce the daily routine basic vocabulary. The next 14 pages are the same pictures plus the written vocabulary. I hope you will like it. Here is a presentation to work on physical description (even personality adjectives). The needed vocabulary has to be seen in a previous lesson. Here is a very short presentation dedicated to school uniforms and body parts. Here is a presentation I made to work on possessives while working on Harry Potter and the Chamber of Secrets. I hope you´ll like it. 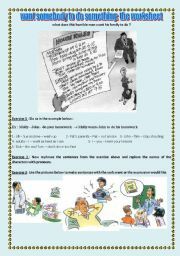 Here is a funny presentation I use to introduce the present perfect continuous and to have pupils re-use for and since. I hope you will find it as useful as I do. Here is a presentation I used to work with my group of "special needs". That´s the reason why I only made this with digital clocks.It is made of 24 slides. Hope it will be useful! what should shouldn´t these people do? Here is a presentation I use to introduce should and shouldn´t. The pictures chosen can easily trigger off pupils´comments and reactions. It is of course fully editable. I hope you´ll find it useful.